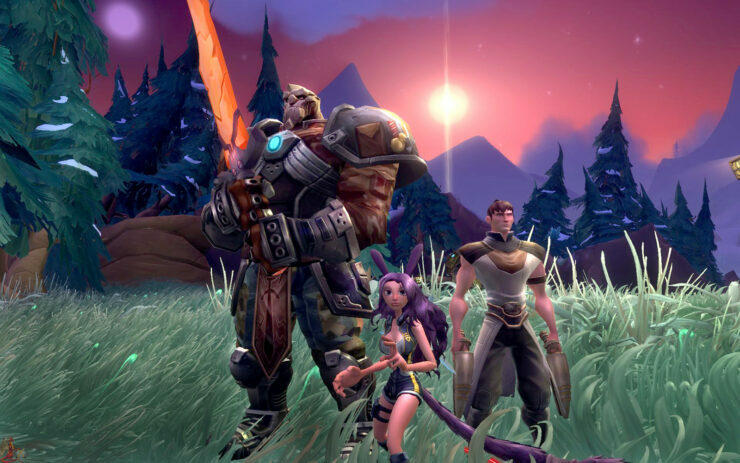 It looks like WildStar is going free-to-play sooner than we might have expected. NCSOFT and Carbine Studios announced today that they’ve decided to move to the new model as a way to help ensure that the largest possible audience can enjoy their creation. 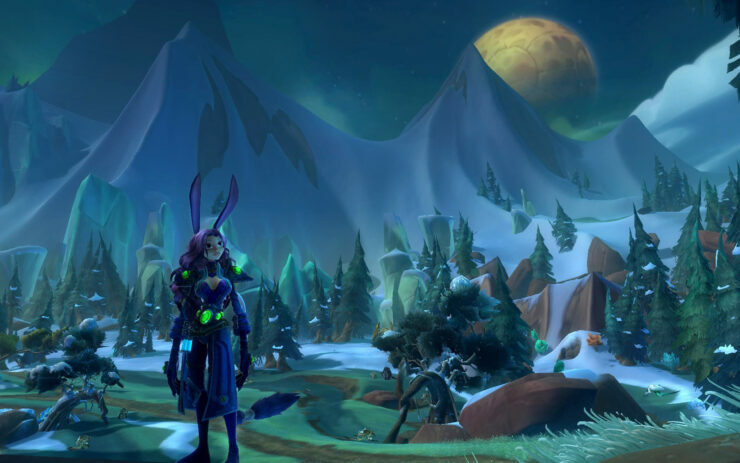 WildStar is going free-to-play starting sometime this fall, with subscribers getting multiple great benefits for subscribing from June 2015 onwards. The entire game will be accessible to free players, meaning that everyone will have access to all of the content available in game, including being able to level up to the maximum of 50. Nothing is going to be held back for premium subscribers. If you have been a subscriber from the very beginning and continue that subscription through the transition, you’ll be greatly rewarded with a number of great in-game items not available otherwise. Other subscribers that have a subscription from June 2015 will also get rewarded for their support with in-game items. Carbine is also going to offer a loyalty program that rewards former players for returning in an effort to entice those players to come back. Similar to other freemium MMO models, there will be an optional subscription available that has several benefits. If you so choose then you’ll get monthly bonuses, currency, items, better reputation and XP enhancements. Carbine Studio’s has been very appreciative of the support of its fans. They recognize the importance of communication in creating a good end products. The creative director, Chad Moore, pointed out how thankful they are for the continued support. With the change over NCSOFT and Carbine are going to be making a number of improvements that effect the overall balance to help make content more accessible to all player types. This isn’t entirely unexpected, though perhaps it’s a bit sooner than we might have originally thought. Transitioning this soon also brings to mind the financial health of WildStar. Is this decision in response to declining subscriptions, thus less capital to keep the game alive? Or is this indeed a bid to open up and let everyone enjoy their great Sci-Fi MMO? Regardless of their internal reasoning, it still remains one of the better MMO’s available and their free-to-play plans seem to be able to keep the dream alive, at least on the surface. Carbine Studios has a great idea on their hands, and a fantastic game that could indeed grow by offering it for free in this manner. NCSOFT is no stranger to successful MMO’s. What are your thoughts on the transition to free-to-play? Do you think it will help, or hurt WildStar?